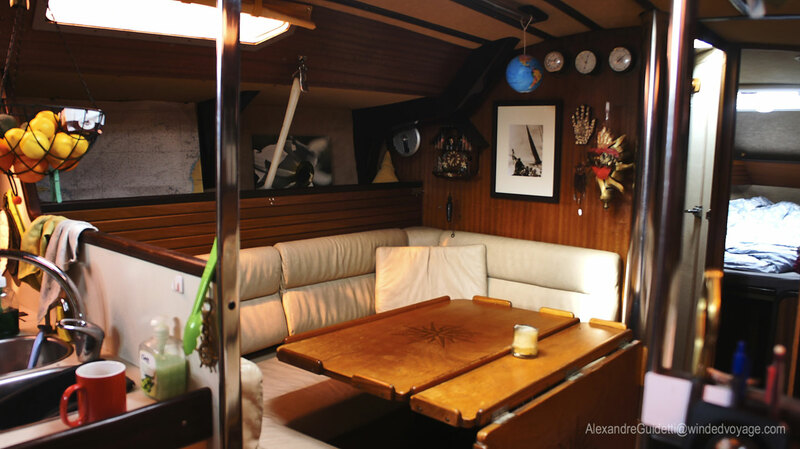 Just about everybody at one point or another has had either the dream or the passing notion of getting on a boat sailing into the sunset. 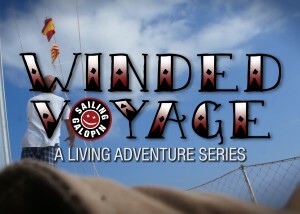 So why not follow an ordinary middle aged guy who finally goes on his Winded Voyage and lives the dream. 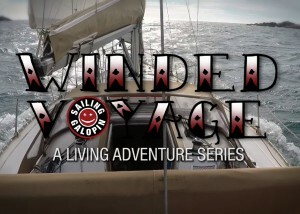 After thirty-five years in the ad biz – and some thirty years of marriage, three kids then three grand-kids – Sailor Alex is born, and he’s going to live his dream of sailing into the sunset and take viewers with him on his journey. 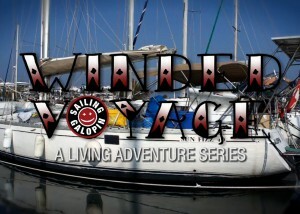 From making the decision, finding a boat, owning it, learning to sail and living on it. 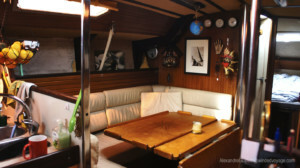 And finally discovering a world on a 1981 Jeanneau SunFizz 40 foot sailboat. 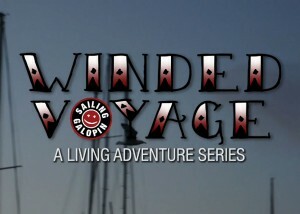 A Living Adventure Series is how I define a video series following someone’s real life experiences. 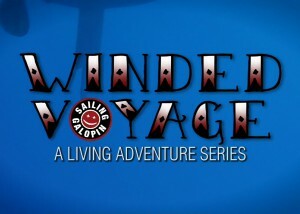 Contrary to reality TV, which has cameras following people continuously, here the camera will be in the hands of the main character, as well as the storytelling and editing. 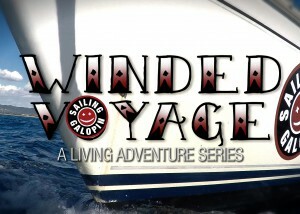 When viewers tune in to the series, they will be going into that character’s life for a short moment. 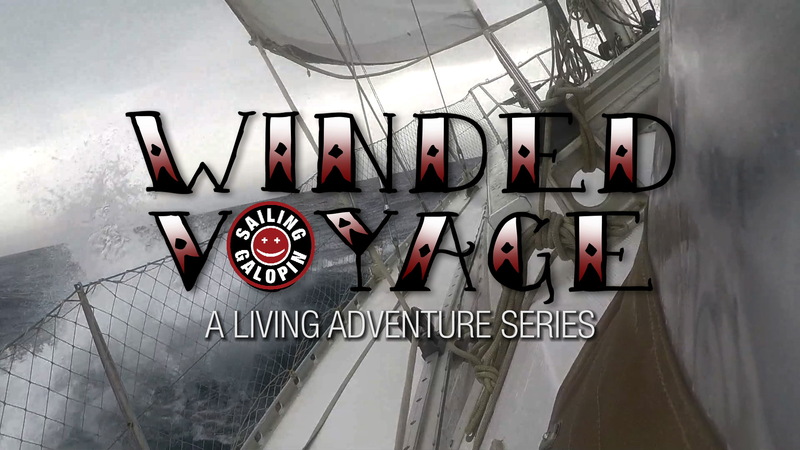 I also call this a Selfie Documentary. 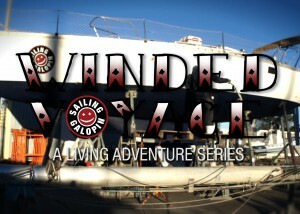 And this is what makes film making really exciting today. 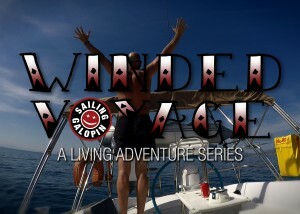 Because now every day people can create content that is fresh, uninhibited and free of commercial constraints. 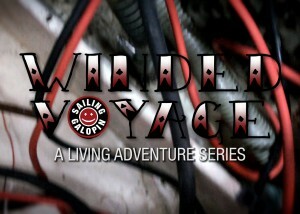 People who do it from their heart and guts and just put it out there for everyone to see. 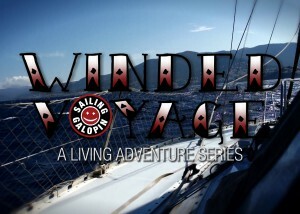 Today I can also do it! 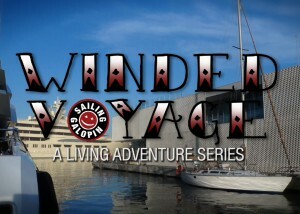 I have the freedom and the means to create entertaining content. 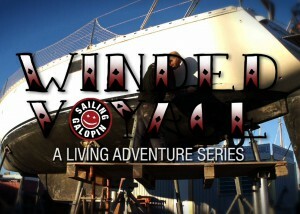 And from my boat Glopin! 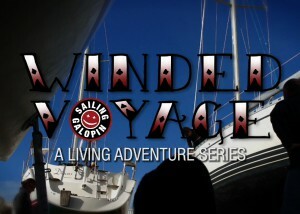 By combining the astonishing new simple video equipment, the rapid editing software and my many years of professional experience, I will document my adventure, for better or for worse in video – as well as photos and blog entries. 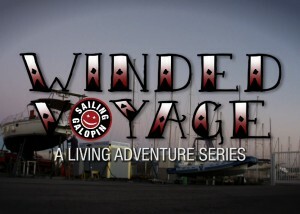 Then I’ll be publish them online with as much regularity as web access will be accessible. 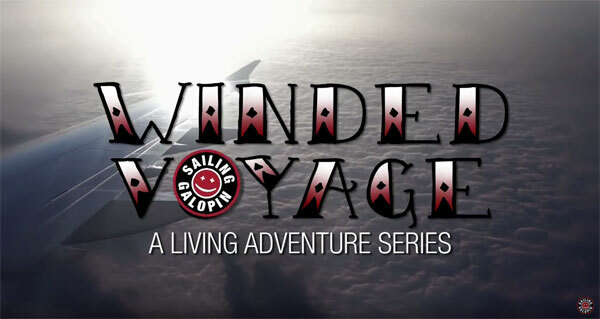 I’ll take you along a Winded Voyage to crowded cities and deserted islands. 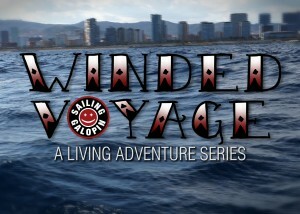 From sea-sick to seaman. 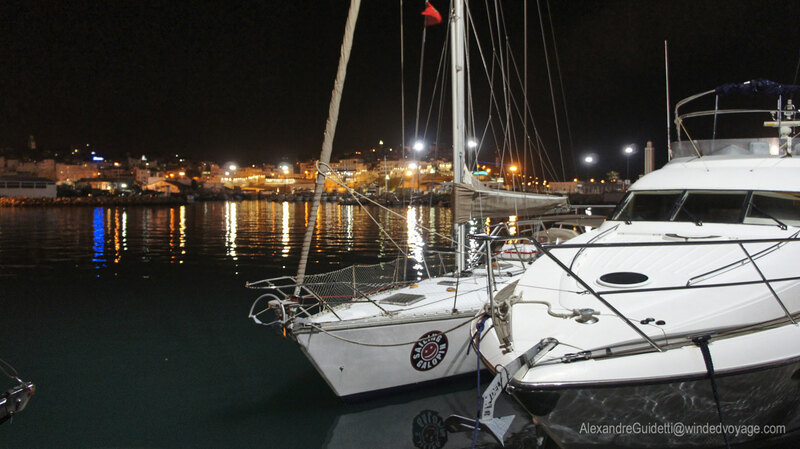 And from here to wherever. 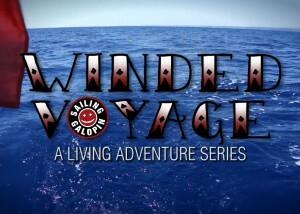 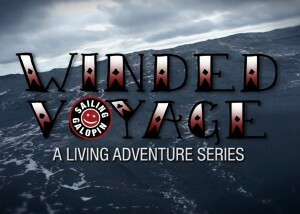 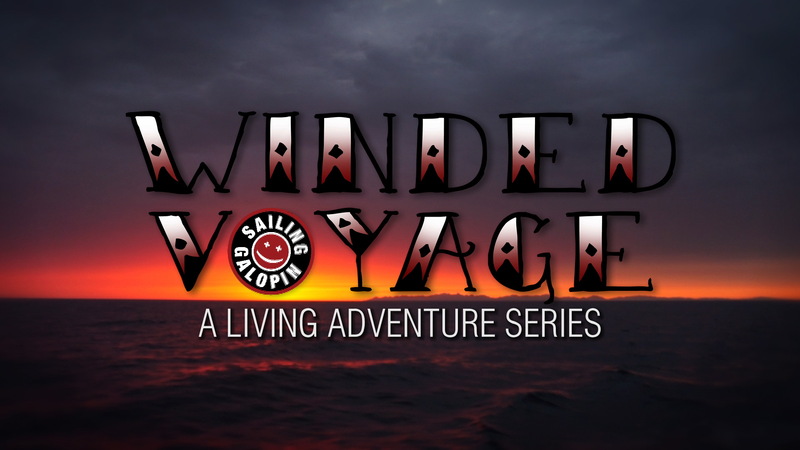 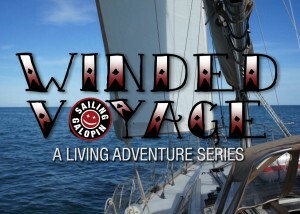 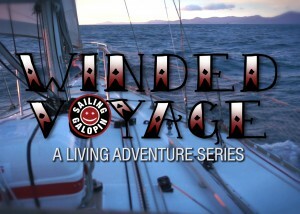 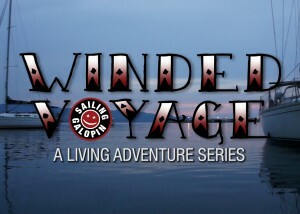 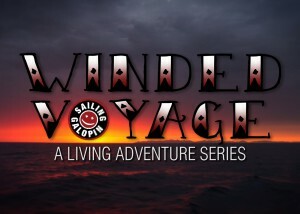 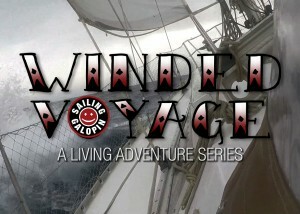 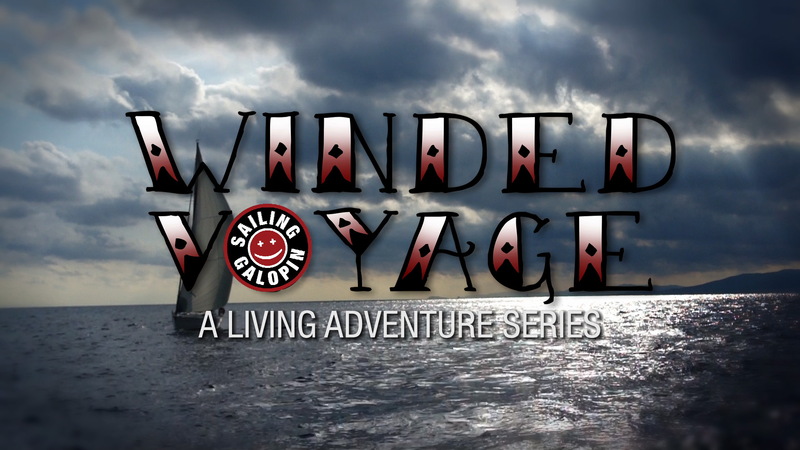 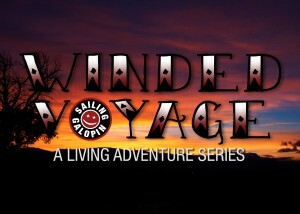 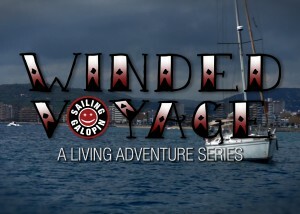 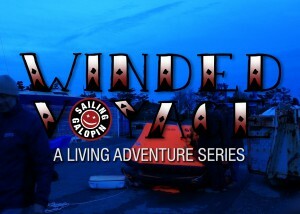 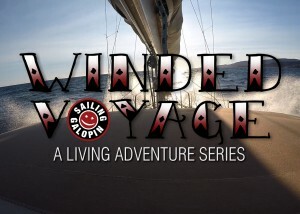 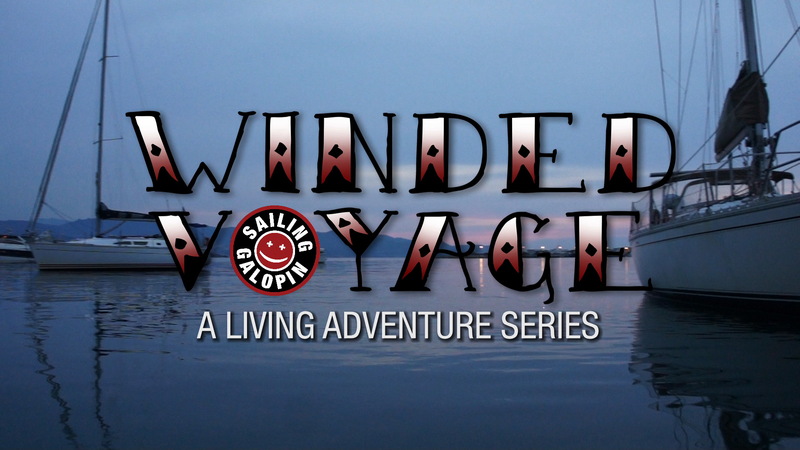 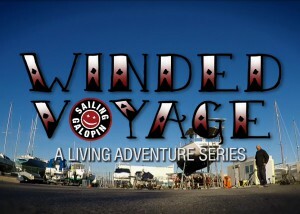 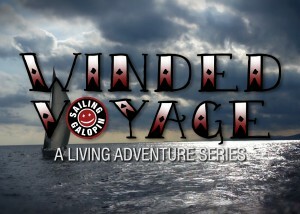 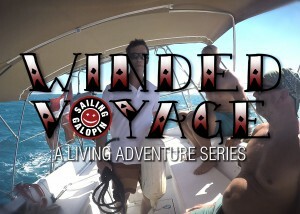 See you on my Winded Voyage, A Living Adventure Series.